Win One of Two BubbleBum Booster Seats! TWO LUCKY READERS WILL EACH WIN A BUBBLEBUM BOOSTER SEAT! This portable, lightweight, brightly coloured, inflatable booster seat for kids aged between 4-11 easily deflates and folds flat so that kids or parents can carry it in rucksacks or handbags, making it perfect for holidays, rental cars, taxis, coach journeys, school trips or car pooling. 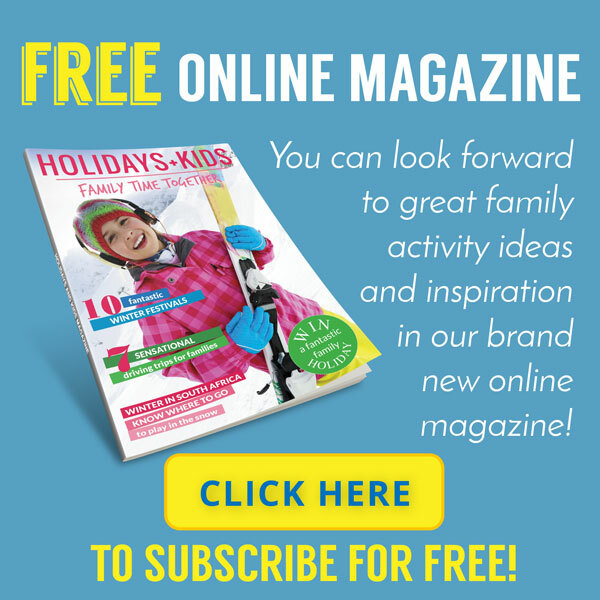 … Continue Reading about Win One of Two BubbleBum Booster Seats! 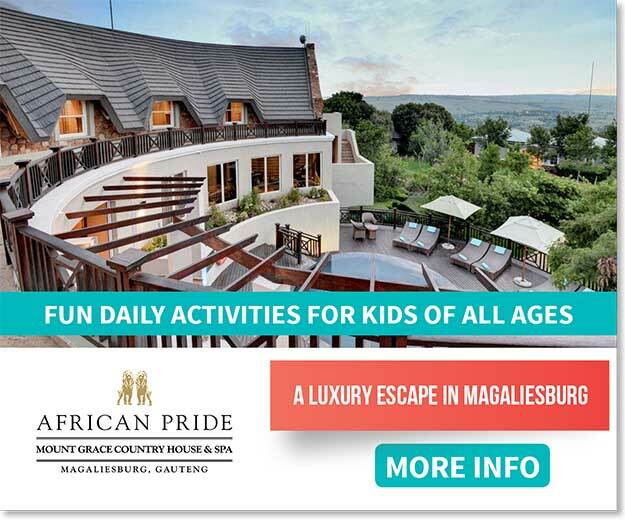 Win a Family Holiday to the 5-star Kurland Hotel! ONE LUCKY READER WILL WIN A FAMILY GETAWAY TO THE 5-STAR KURLAND HOTEL! This exclusive hideaway is located on a vast 700 hectare private estate of incredible natural beauty, situated between the mountains and the pristine beaches of Nature’s Valley. 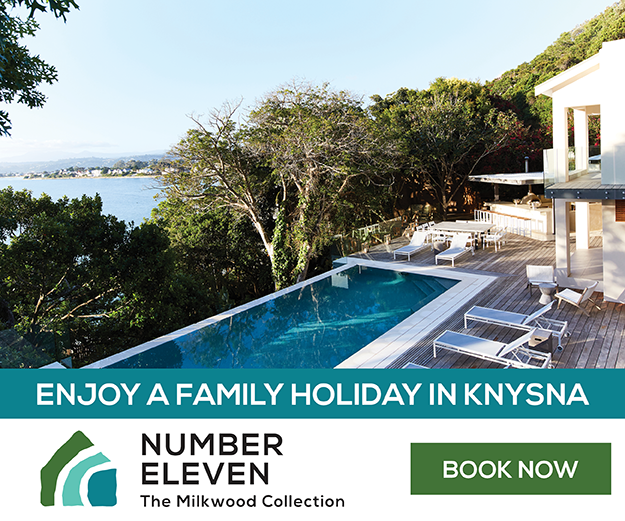 The hotel offers gracious country living with just 12 suites that afford utter privacy and pure … Continue Reading about Win a Family Holiday to the 5-star Kurland Hotel! 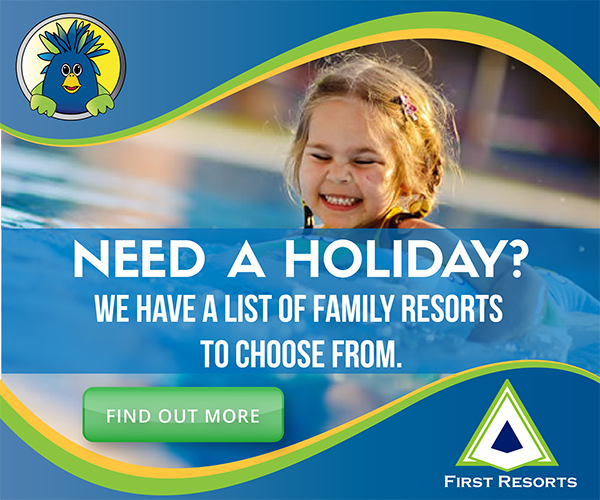 Win a Family Holiday at De Hoop Nature Reserve! ONE LUCKY FAMILY WILL WIN A GETAWAY TO DE HOOP WORTH R5 340! 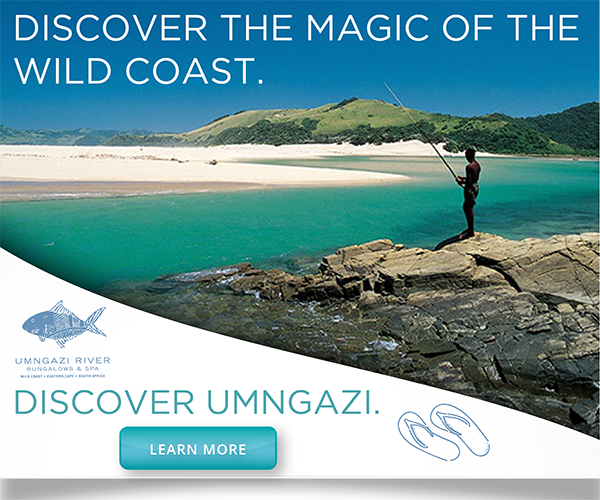 Few other reserves offer as complete an outdoor experience as De Hoop – sea, sand dunes, the vlei, a floral sensation of rare fynbos plants, diverse antelope and the Potberg Mountains. Birders observe wading birds on the shores of the vlei while … Continue Reading about Win a Family Holiday at De Hoop Nature Reserve! Win One Of Three FODA D10 Mini Quadcopter Drones! Foda manufactures high quality toy helicopters and quadcopters. They are inexpensive, reliable and come neatly presented in attractive packaging. Stable, precise and easy to control they offer a great opportunity for novice flyers as well as children to develop their reflexes while enjoying the experience of flying. Drone Racing Africa and Holidays and Kids have … Continue Reading about Win One Of Three FODA D10 Mini Quadcopter Drones! Win a Drone Racing Africa Kids Holiday Camp! Drone Racing Africa (DRA) offers introductory drone racing courses for school children between 8 and 18 years old. These courses offer an exciting combination of theory along with the majority of time spent flying on the simulators, line-of-sight drones and FPV racing. This dynamic new sport-meets-technology space is dynamic, adrenalin-fuelled and loads of fun. So … Continue Reading about Win a Drone Racing Africa Kids Holiday Camp! Win Tickets to the DinosAlive Exhibition at Cape Gate! The DinosAlive Exhibition is an out-of-this-world experience that will take you on a journey to a time where dinosaurs ruled the planet. The exhibition caters for all age groups, providing super cool fun for the whole family. Experience 25 animatronic dinosaurs (with moving limbs, eyes that blink and more) in a fun, interactive environment. Enjoy … Continue Reading about Win Tickets to the DinosAlive Exhibition at Cape Gate!